This site tells a little about me and my hobbies, likes and maybe dislikes! Come on in and take a look! This is my 1st web page and I have a lot to learn! Be sure to sign my guest book and tell me your opinion! The more feedback and suggestions the better! I am going to keep my background info simple; My name is Jodi; I am happiliy married and love animals! The sole purpose of this site is to acknowledge some of the finest animals that I am familiar with! 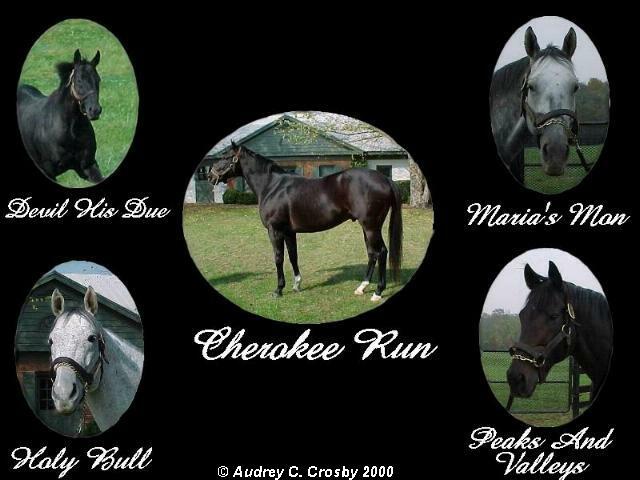 My laborador "Midnite" and then a few thoroughbreds that have caught my eye this last year! Cigar photo is thrown in because he was one of the greatests! IF YOU ARE EVER IN SCOTTSVILLE, KY STOP BY AND PLAY A ROUND OF GOLF ON OUR PAR 3! SCROLL ON DOWN FOR MORE INFO....IT'S A BEAUTIFUL NEW COURSE THAT MY DAD BUILT HIMSELF AND WE WOULD LOVE TO SEE YOU! This is my black lab. He was whelped Aug. of 1995 and I have had him since he was a puppy! He knows several tricks and loves to show off! One of my favorites is "standing pretty and walking", which for an 80lb. dog takes some teaching! Fetch is always a fun game, especially near water! I would love to breed him to a beautiful, smart female black lab. May he rest in peace. I loved him very much. 8/95 -9/17/01. This is Monarchos! 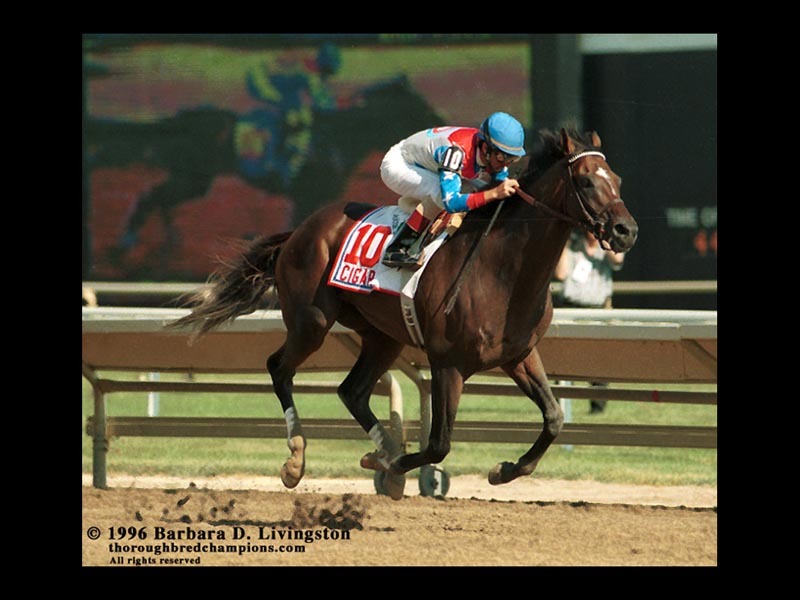 Winner of the Kentucky Derby 2001! http://www.drf.com Here is a link to the Daily Racing Form web site and it has lots of news about the Thoroughbred racing industry! DRIVING RANGE OPEN DAYLIGHT TILL DARK!